Tony comes from a rich background in business consulting services, having served most recently as Vice Chairman and Regional Managing Partner of the Pacific Southwest of Deloitte LLP. 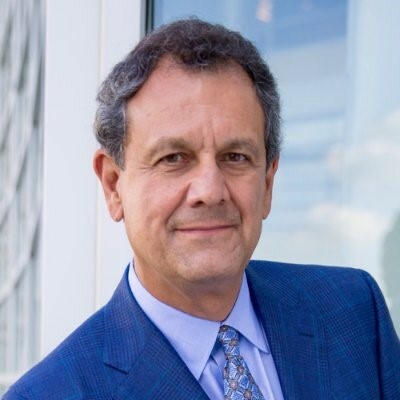 Prior to assuming that role, Tony served Deloitte as both a National Managing Partner and Regional Managing Partner, as well as Vice Chairman. Tony is also a Director of Tristate Capital Holdings and Tristate Capital Bank, a Director of MedStar Health, and a Trustee of Gallaudet University. He also served as Director of The Private Sector Council. Tony advises on board/management relationships.